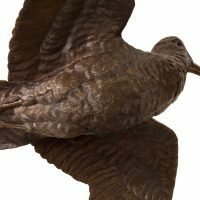 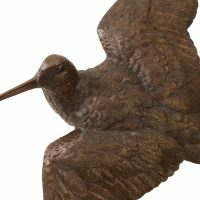 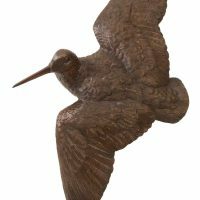 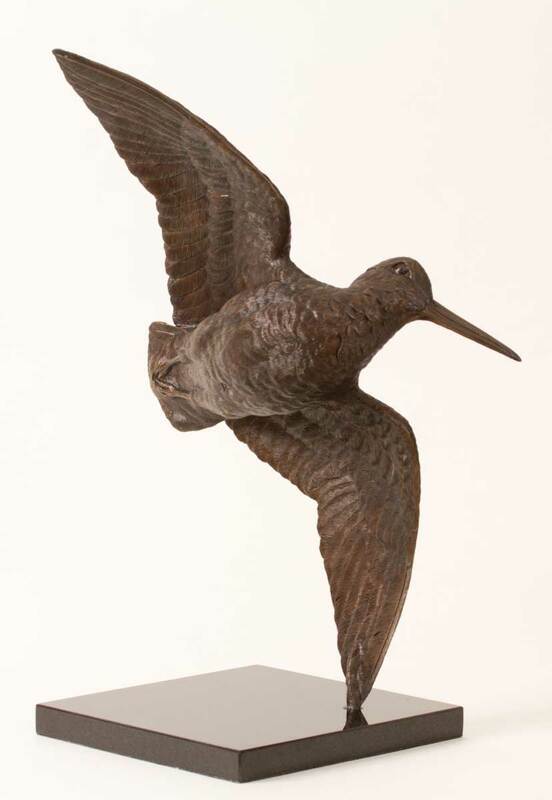 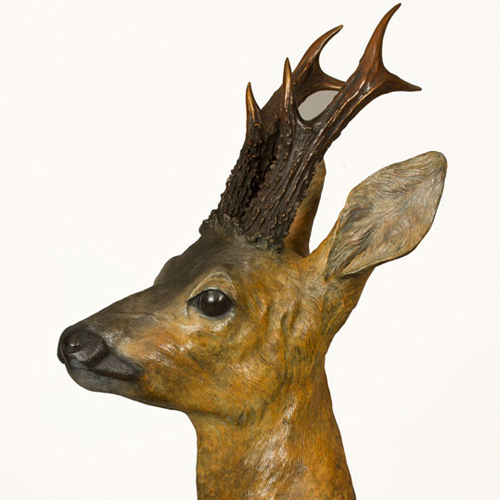 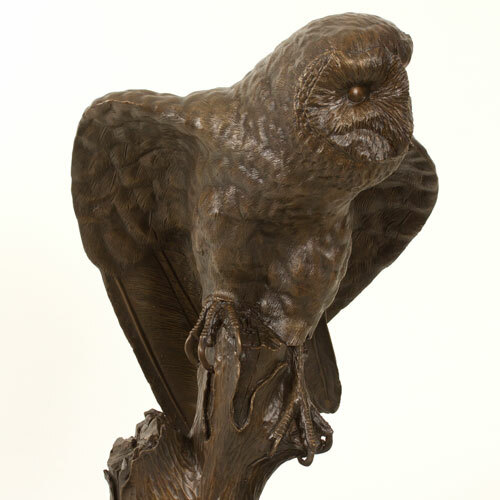 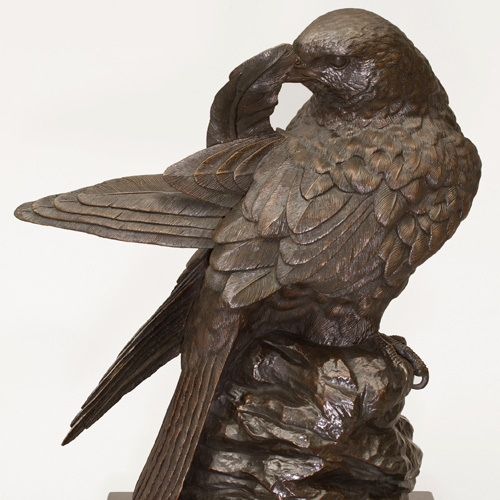 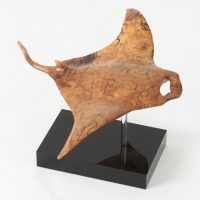 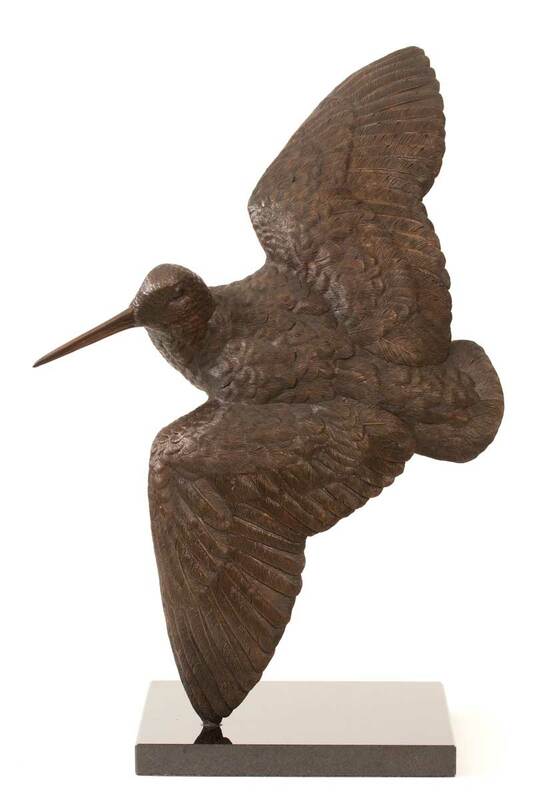 Woodcock Bronze Sculpture by wildlife artist, Bill Prickett. 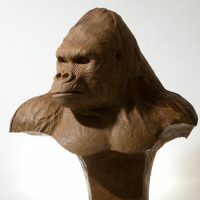 Post and packaging charged at cost. 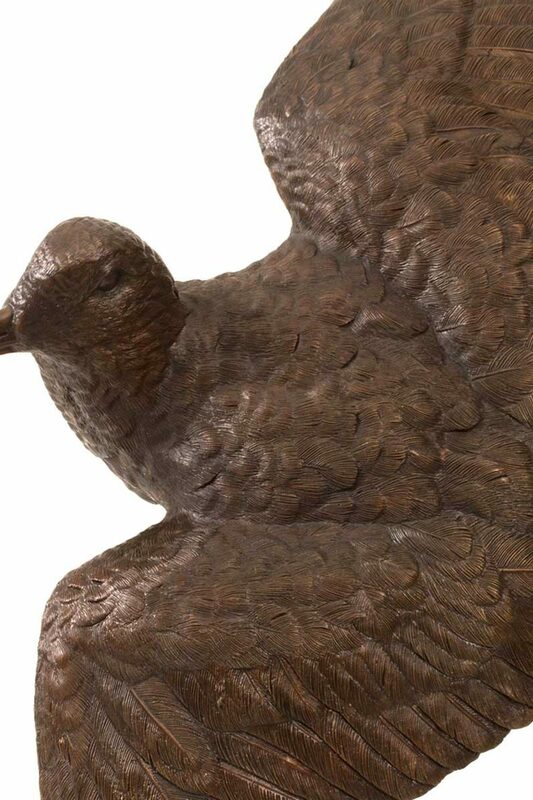 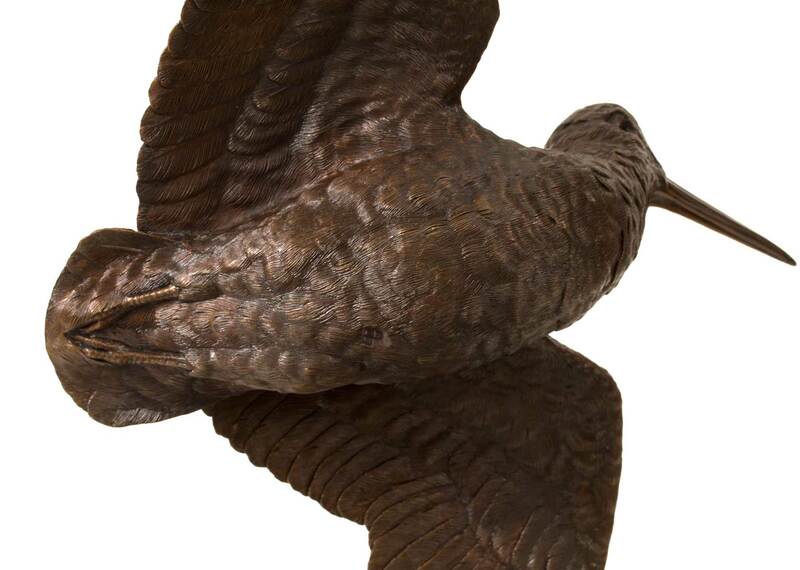 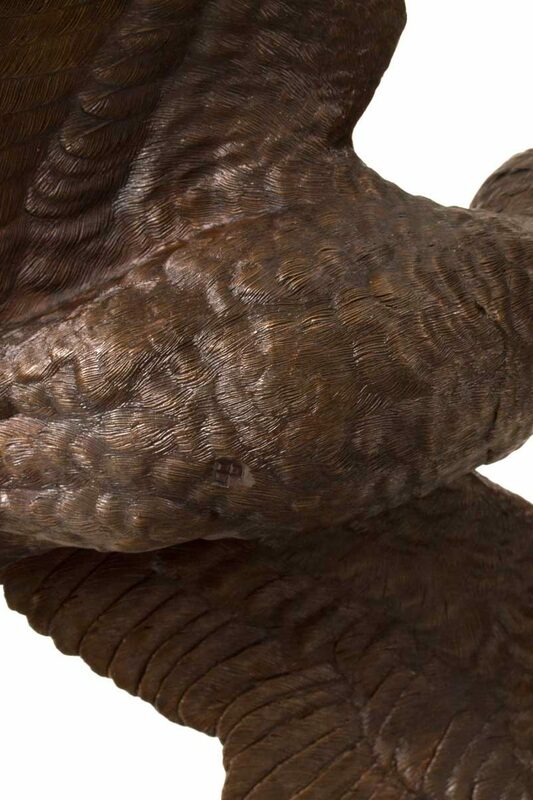 This woodcock bronze was originally carved from a single piece of lime wood. 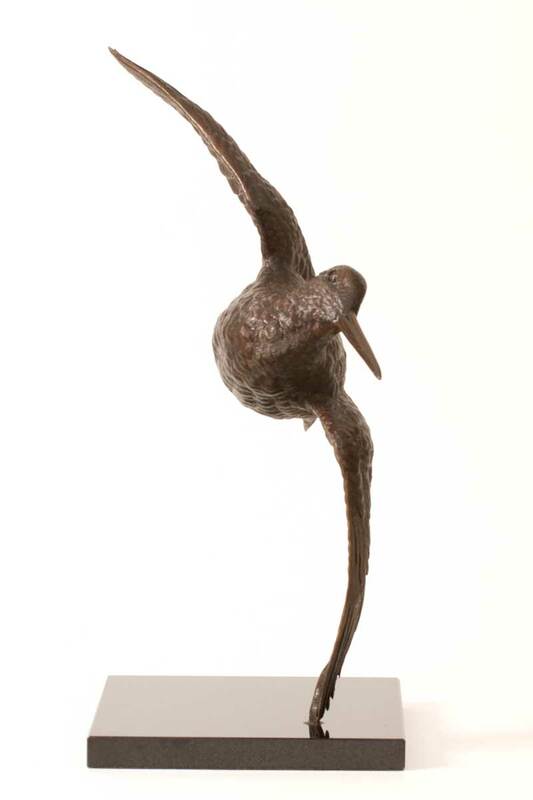 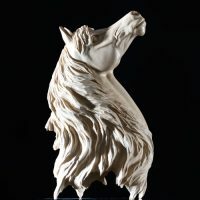 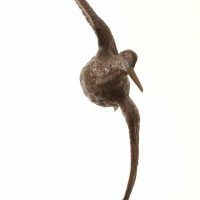 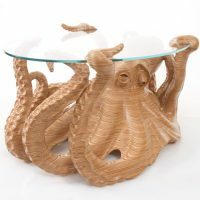 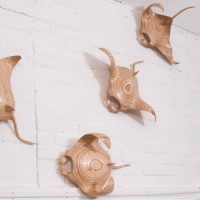 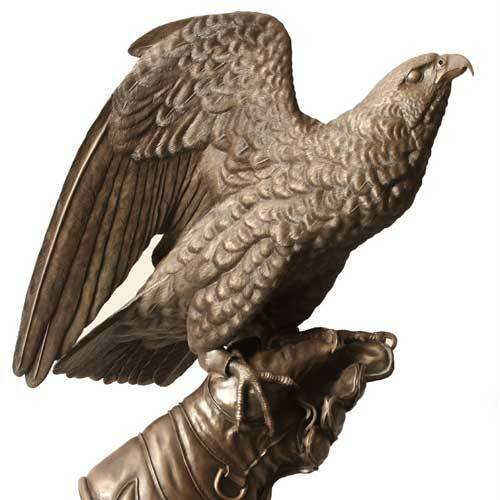 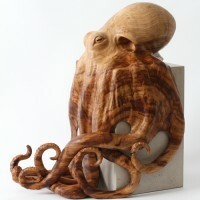 This limited edition bronze has been mounted in two different ways. 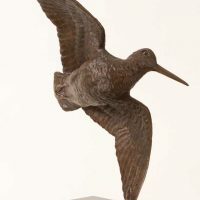 An alternative to the example here can be seen on the “Woodcock” page. 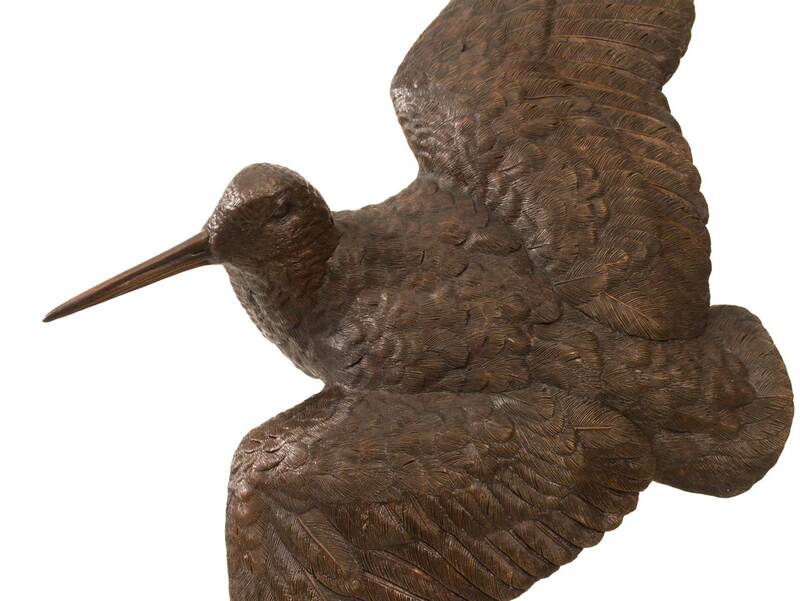 The woodcock is rarely seen, and often, if they are sighted, it is when they have been accidentally flushed.